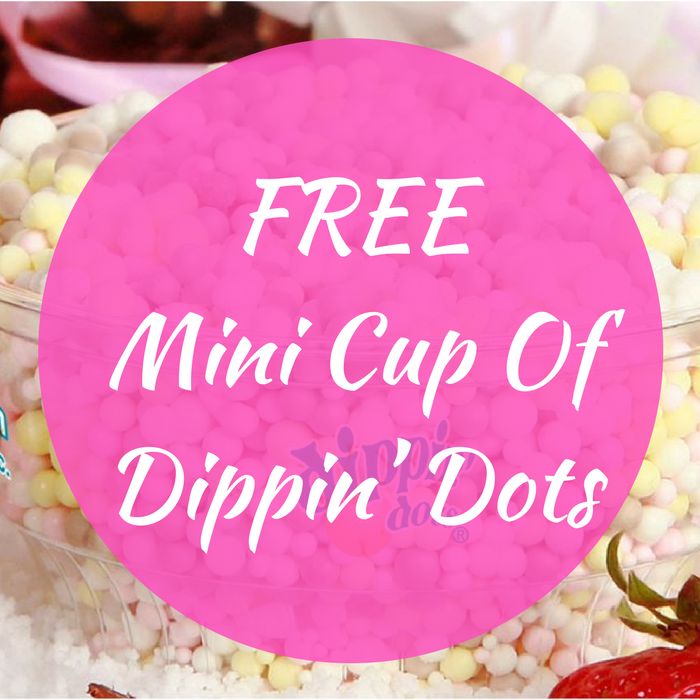 FREE Mini Cup Of Dippin’ Dots! You are here: Home / FREEbies / FREE Mini Cup Of Dippin’ Dots! On July 16th only! Dippin’ Dots and participating stores will be offering a FREE Mini Cup of Dippin’ Dots during a two hour window! Just head over here, enter your zip code and call your local store for more details! Yum!